Soho 2.5mm Piezo Guitar Pickup PU 3SV. 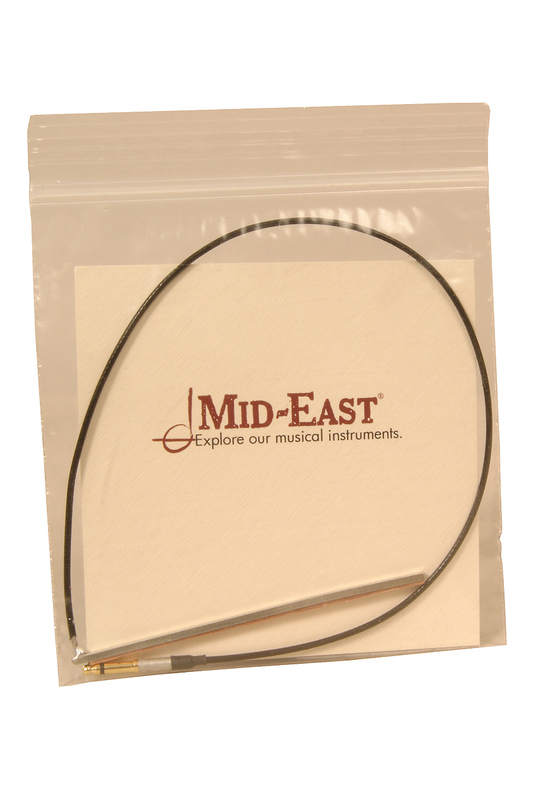 Piezo pickup for the baroque and romantic guitar. ​Width is about 2.5 mm. Height is about 2.7 mm. Professional installation recommended.